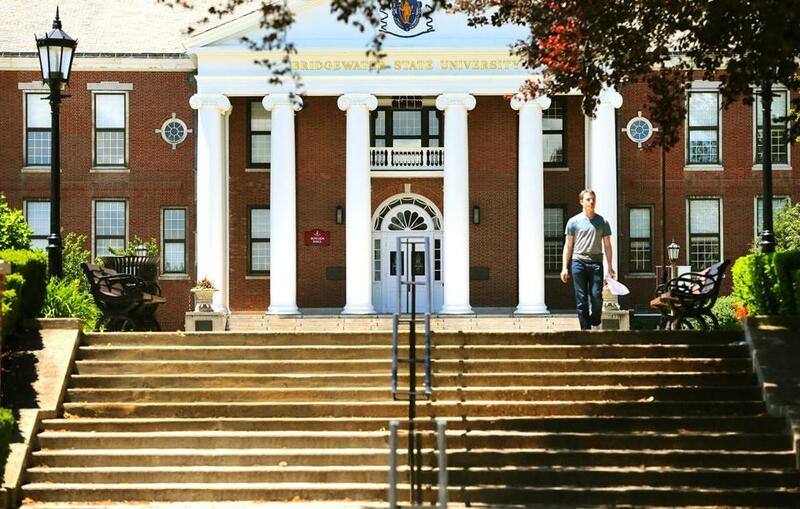 The price for in-state students who attend Bridgewater State University (above) and other schools in the state university system will increase by as much as 7.8 percent in the coming academic year. The price for in-state students to attend Massachusetts’ nine state universities is going up by as much as 7.8 percent in the coming academic year, according to preliminary figures from the campuses. The increase for students attending the 15 community colleges will be as much as 10 percent. The separate University of Massachusetts system is expected to raise charges across its five campuses this week by between 5 and 8 percent, officials have said. Last year, tuition also rose by between 5 and 8 percent across the campuses, the first increase after a two-year freeze. The burden of paying for an education is especially acute at the state universities and community colleges, which educate a combined 200,000 students, because they serve many of the state’s poorest residents — many of whom work to pay for school. 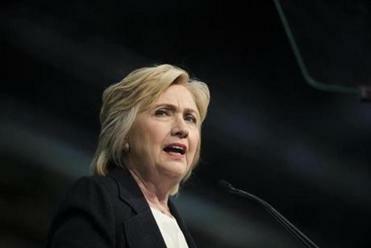 Leaders applaud Clinton’s tuition plan, but is it doable? Education leaders questioned how the state, which faces budget deficits, would afford the program. Blanc, 20, plans to start her fourth semester of college in the fall and hopes to eventually become a nurse. She said she commutes to the Charlestown campus from Billerica and works at the Registry of Motor Vehicles as an assistant title clerk. “They should actually be lowering costs,” Blanc said. The tuition hikes come as Beacon Hill officials finalize the state budget for next year. It includes virtually no increase in funding for public higher education. Some campuses await the final state budget before they finalize their increases, but it is all but certain that every campus will see at least a slight increase. Students at Bridgewater State University will pay as much as $700 more next year, an increase of nearly 8 percent. At Framingham State, students will see a $636 increase, and at Salem State, it will be $490 more expensive. Even with these increases, state universities and community colleges offer the most inexpensive degrees in the state. A year at Bridgewater State next year, for example will cost at most $9,473 in tuition and fees. Campus housing is another approximately $8,000. College presidents said they understand how rate hikes squeeze students with already precarious finances. But increases are necessary to pay professors and keep facilities up to date, they said. “Are we happy about increasing fees? Absolutely not, but at the end of the day we needed to make a choice to deliver quality education,” said William F. Messner, president of Holyoke Community College, who is retiring this month. Fees there are set to rise 10 percent, or about $420 for a full-time student for the year. The higher education system in Massachusetts is largely decentralized. State officials set the tuition, which is virtually the same for all campuses, but local boards of trustees set each campus’s fees, which are more expensive than tuition. The base tuition rate for state universities was $970 last year and $720 for community colleges. As campuses await the final state budget, they are not hopeful. Several college presidents called state support shamefully lacking. “We’ve been trying to operate this place at a very, very low level of cost, and that’s very admirable, but we can’t do it, and unfortunately the state hasn’t been able to give us the level of support that’s necessary,” said Messner, at Holyoke Community College. Many campuses said the main factor driving the tuition increases is contractual salary increases that the campuses must pay employees, as well as related increases to health insurance and other benefits. State officials negotiate the contracts but they must be funded by the campuses. For example, Messner said, the state is likely to increase its support to Holyoke by$150,000 next year, but employee salaries are set to rise a collective $850,000. At Framingham State, personnel costs are scheduled to rise 4 percent; meanwhile, the state support is expected to stay flat, said campus spokesman Daniel Magazu. The school is also trying to comply with a policy that mandates that no more than 15 percent of courses be taught by part-time professors. Adding more full-timers costs more. The university also recently renovated several buildings and is opening a new residence hall in the fall. “We don’t take fee and tuition increases lightly,” Magazu said. Schools are taking internal steps, as well. Bridgewater State’s trustees this year voted to cut the university’s overall operating budget by 2.5 percent. Undergraduate enrollment at Bridgewater has risen 22 percent in the past decade, campus officials said, even as the number of students attending state universities and community colleges overall is shrinking, following a peak after the recession.